Thanks to trail-blazing research, a multidisciplinary approach and an extensive national and international network, the University of Groningen is one of the most important organisations in the area of arctic research, education and policy development. 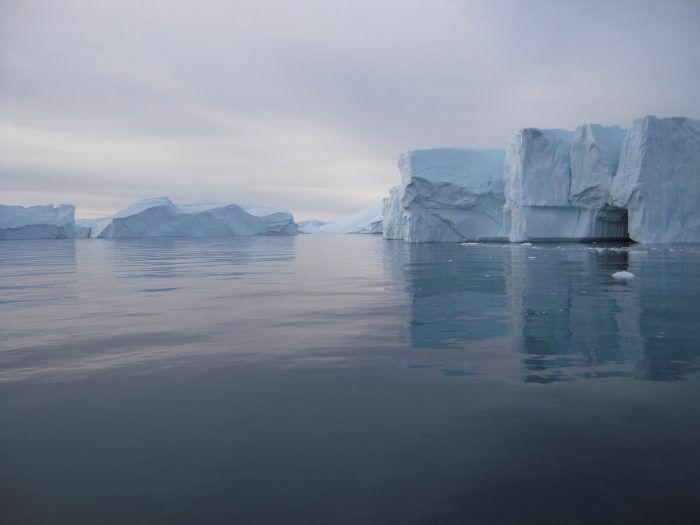 Not only do they study changing processes in the polar areas and their relationships with the global system, but they also make experts available for public debate and to important scientific and political advisory bodies. The University of Groningen has extensive arctic research expertise. For example, various research groups are active in ground-breaking research in the areas of archaeology, anthropology, ecology and climate history and climate change.